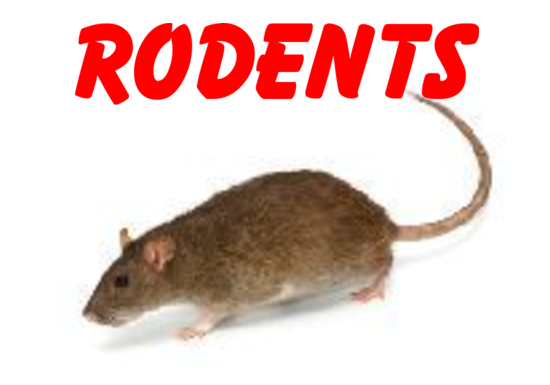 Sacramento Pest Control | Rodent & Insect Exterminators | Aantex Pest Control Norcal Inc.
Why choose us? To begin with, we believe in Straight Forward Pricing NO Gimmicks! What that means to our Sacramento and surrounding areas residential and commercial customers is that they know exactly what to expect when one of our friendly, experienced pest control technicians arrives at their home or business. We will always do exactly what we agreed to do in your first customer consultation in order to quickly get your home, office or business back to being as pest free as possible so you can get back to your routine in life without the hassel and worry of unwanted pests in your living or business space. 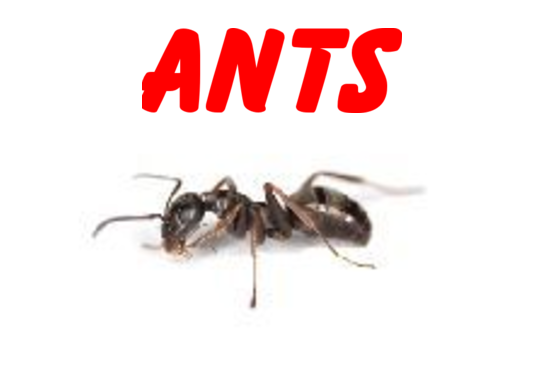 So, whether it's Ants, Rodents, Roaches, Fleas, Spiders, Bed Bugs or another pest that's concerning you, you will always know what to expect and how much it will cost upon our arrival for your pest extermination service. 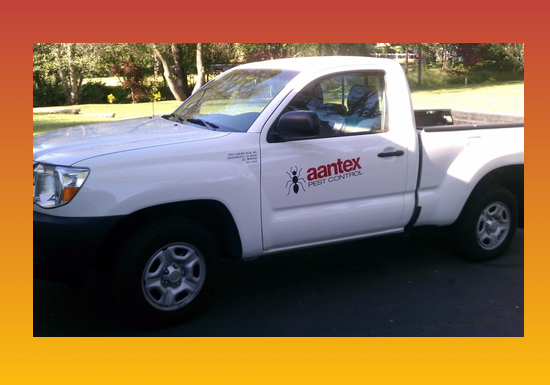 Aantex Pest Control Norcal is a local family owned company with a management team who has over 95 years of combined experience and expertise in superior pest control solutions and pest management for your home, business or office. 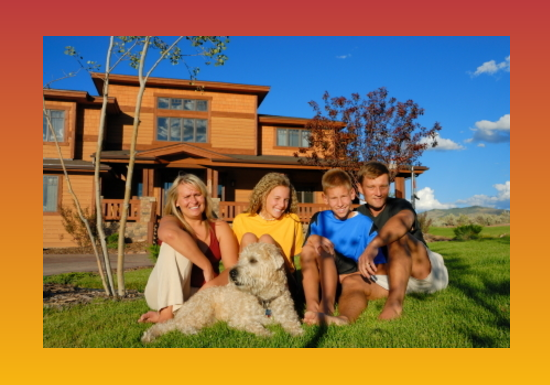 We have been delivering outstanding customer service to Sacramento, Yolo, Placer and El Dorado County residents and commercial business owners since the early seventies. 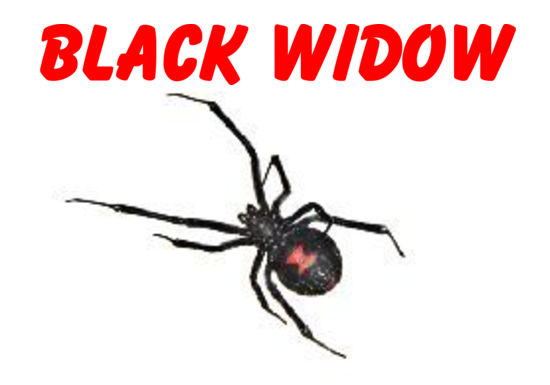 Giving them peace of mind when it comes to protecting their home or business from unwanted pest. In fact, it is our pledge and number one goal, along with customer satisfaction.. 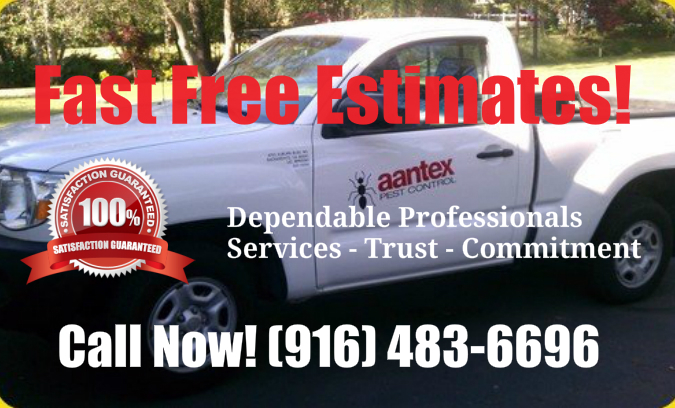 Call Aantex today for your Free Estimate to rid your home or business of unwanted pests! Aantex has always been committed to excellence throughout these many decades both in our work ethics and our customer service and will continue to be so now and in the future. We believe our very loyal customer base with one of the lowest turnovers in the industry is additional proof of this. We use the most up-to-date, effective and affordable pest control available to us as well as integrated pest management(IPM) and green services whenever possible. Our technicians will thoroughly inspect your home or business to identify problem areas or conditions and locate pests point of entries. They will then set forth and implement effective pest management solutions and stategies customized for you and your family's or business needs. All at a fair and reasonable price. 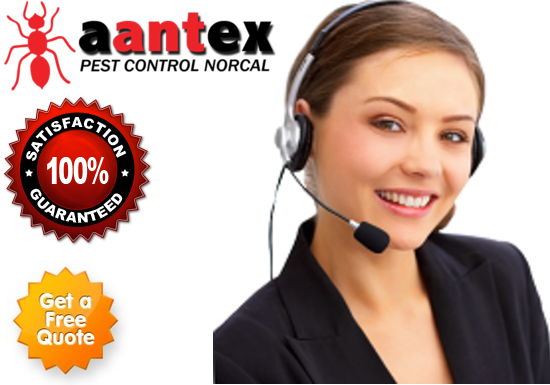 Aantex Pest Control NorCal prides itself in giving every customer the individual attention we believe they deserve. We offer pest control options and pest management solutions to ensure our customer's satisfaction for their residential and/or commercial dwellings! We also provide a professional evaluation combined with a strategic management plan to control unwanted pests in the future. Our friendly, trained pest control specialists provide treatments to best meet your specific pest control needs. Their training is ongoing and up-to-date in IPM strategies in order to implement not only pest control solutions and common sense approaches for the present but, for prevention of any pest problems in the future. 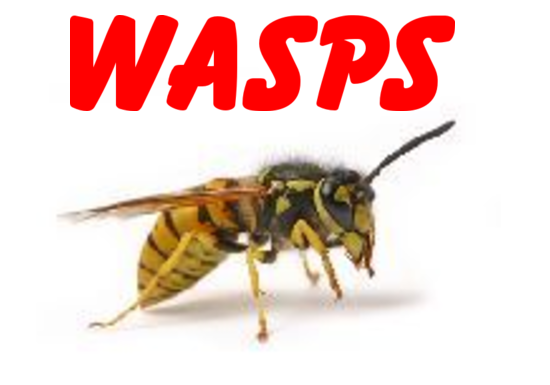 All of this ensures you will be getting the highest quality services available to you for your home, office, business or property managment pest control needs. Aantex always takes a systematic approach when implementing the best exterminator services and pest control management, using IPM solutions to fit your family or business needs. We also guarantee our customers satisfaction. Which means simply, if there is a problem with any part of our services, we'll gladly fix it and fast! We are a company that takes pride in our long term customer relationships that we have developed over our many decades in the pest control industry. 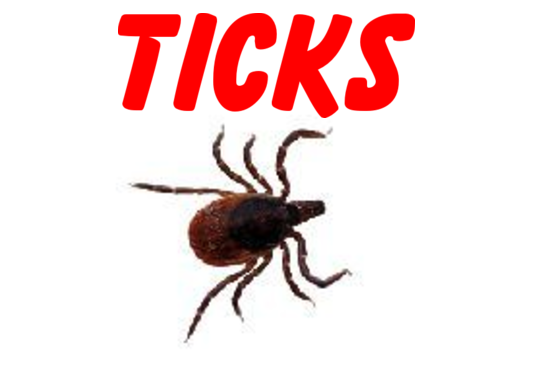 This includes our residential and commercial, as well as our property management pest control customers. 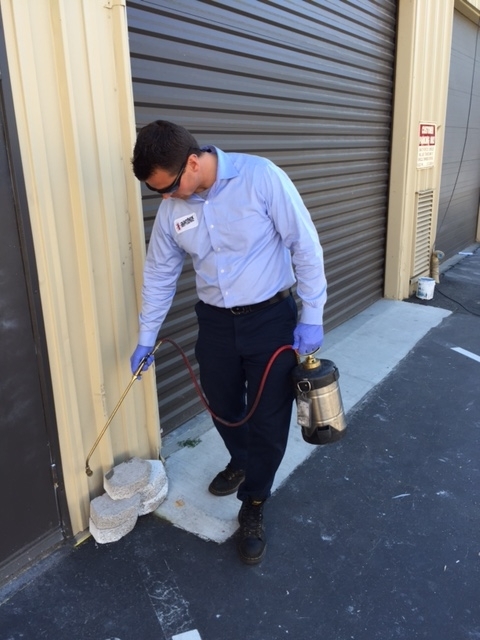 Aantex Pest Control NorCal's promise to all its customers is to provide the highest quality extermination services to ensure optimum control of your pest infestation. Whether for your home, office, business or Property Management properties, we offer the most reasonable prices for quality service. If you have a specific schedule you want to follow for your pest control maintenance of your home or business, we offer different services to accommodate you, designed for a broad variety of needs. 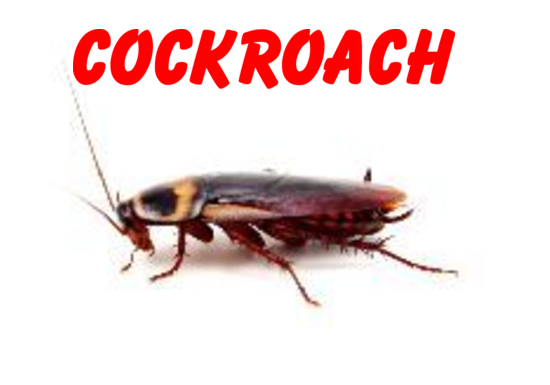 – Monthly services are best for areas prone to heavy insect and rodent infestations. – Bimonthly treatments are the most popular line of defense in keeping your home or buisness as pest free as possible. 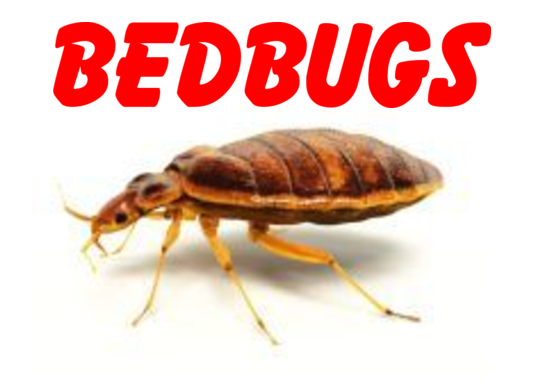 If at anytime between regularly scheduled services you encounter the same pest problem, we will come back to address the issue at no charge to you! The employees providing the service vary, but those I have met have been courteous and very helpful if special assistance has been needed. Friendly, but professional. We have been more than satisfied with their service, and highly recommend them. They call before the residential service day, arrive promptly, spray around the outside of the house, and leave. 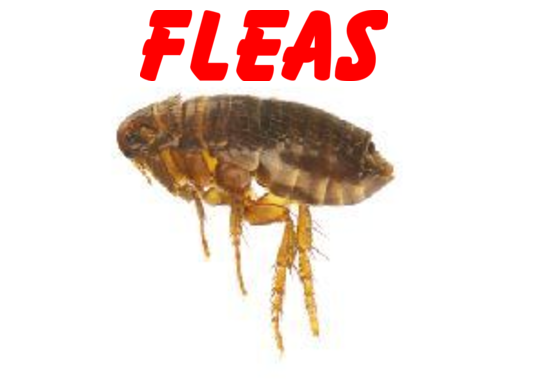 At the commercial location, they have also investigated a couple of complaints from the office employees about some "critters," and Aantex came immediately and located the source of the problem. They did not charge extra for this additional service! * $50.00 off initial service . Discount with a low cost Bimonthly annual service agreement.Prices may vary according to size of home or building, please call us today for your free no hassle phone estimate.